When we apply lotion, sunscreen or lipstick, we don’t stop to think they might be doing more harm than good. Unfortunately, we should. Companies are allowed to use known toxins—ingredients that have been linked to cancer, reproductive issues, hormone disruption—without telling us. 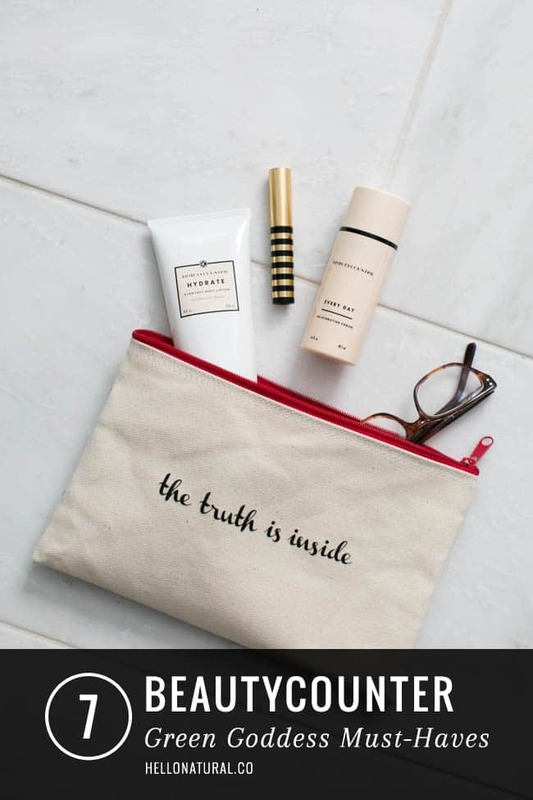 Beautycounter is a company devoted to transparency about how their products are made. 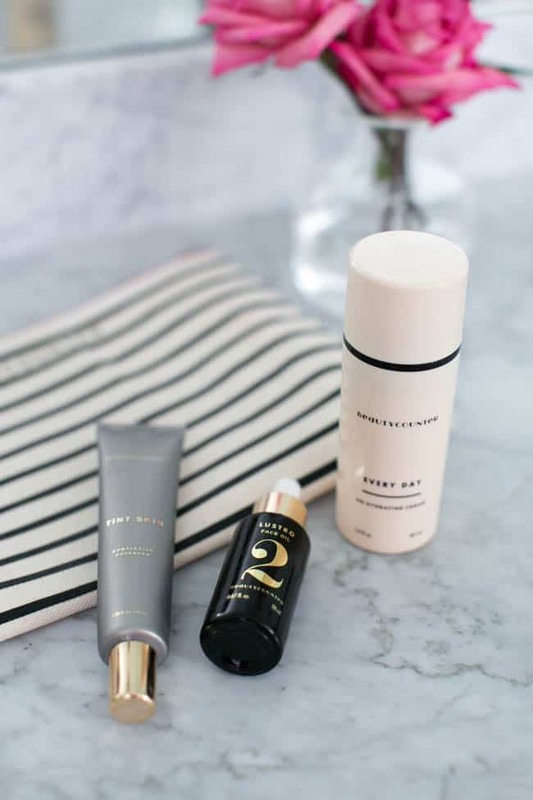 Their mission is to make safe products available for everyone, simply by banning toxic chemicals from their cosmetics. 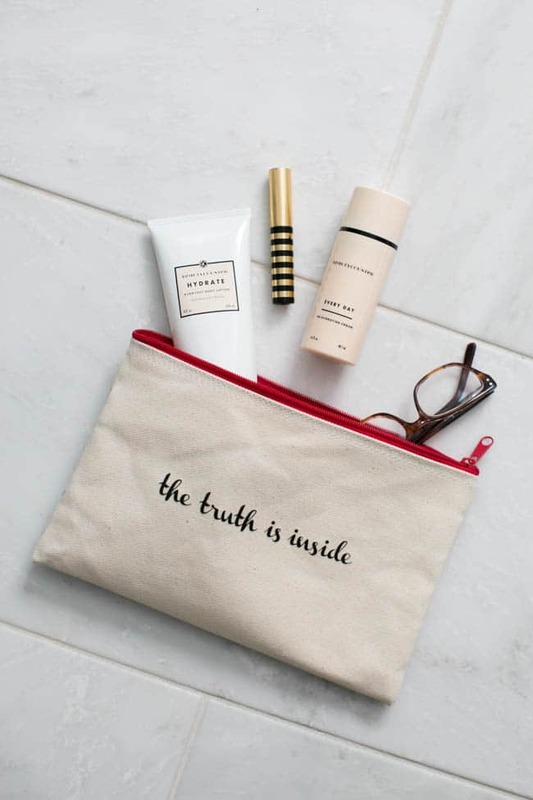 Finally, a beauty brand that puts our health first! 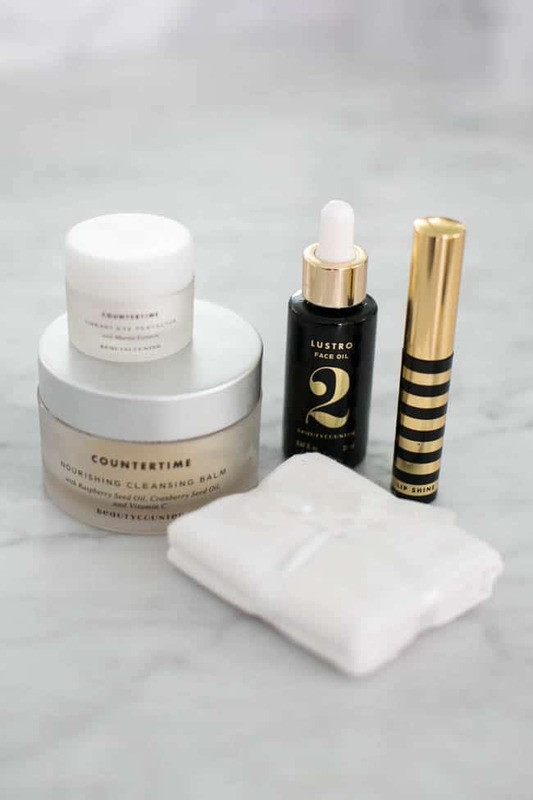 Beautycounter’s skincare and makeup products not only look good, but you can also feel good about indulging in this little luxury. 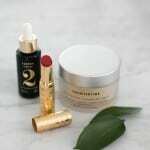 They’re celebrating 2 years of safe skincare with a special offer and a Hello Glow Perfect Lip Collection giveaway – jump here to enter! 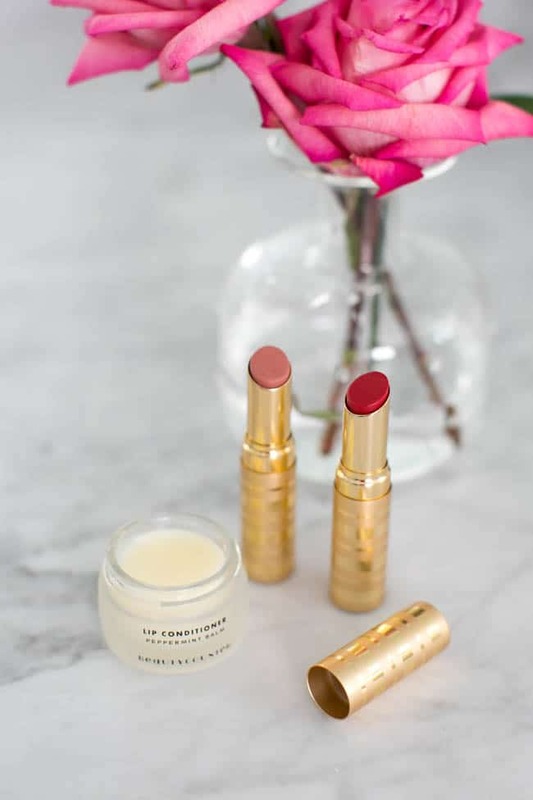 The BeautyCounter silky-smooth shades work for every skin tone! 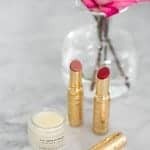 The formula feels lightweight yet luxurious on lips while moisturizing and conditioning, too. 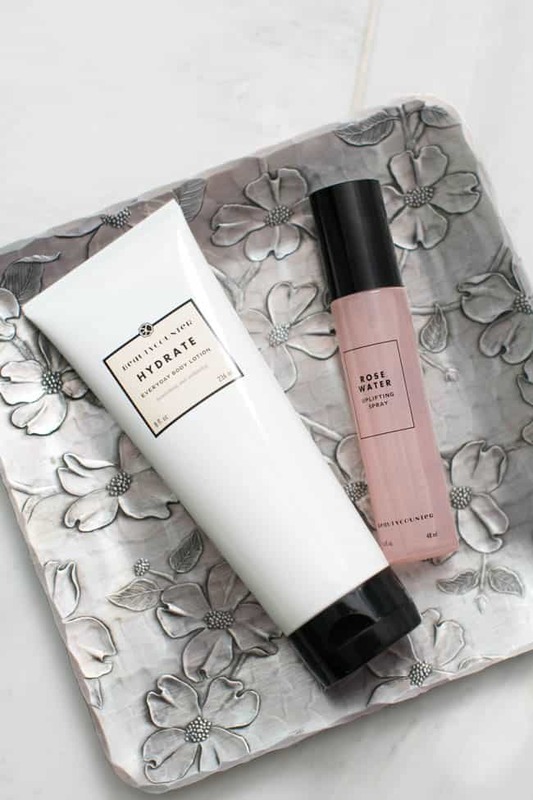 The bestselling every day cream is light and unscented, perfect to use on its own or under makeup. Açai berry, lavender, and pomegranate extracts help support healthier-looking skin. The balm melts into the skin while removing makeup, and continues to moisturize for hours. It is made with raspberry and cranberry seed oil, which revitalize the skin. Available in a wide color range, this product evens out skin tone and diffuses pore, resulting in a glowing complexion. Plus you can choose the coverage level you need by layering! This citrus and mint scented body lotion is divine, packed with moisturizing agents, rich yet fast-absorbing. 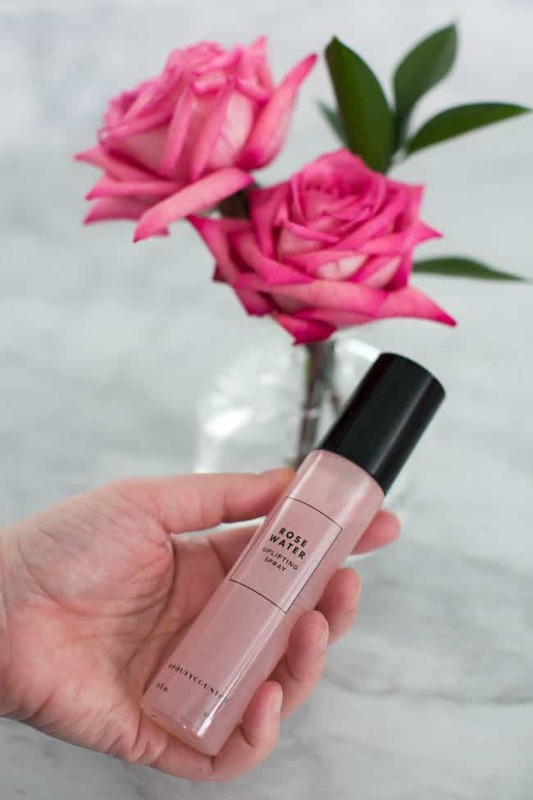 Organic rose essence and purified water combine to nourish skin and create a dewy glow, so skin looks healthy and feels instantly refreshed. Face oils come in luxurious blends, such as argan nut, grapeseed, marula, meadowfoam seed, rosehip rose otto and sea buckthorn. The result? A deeply nourishing product that's rich in antioxidants and vitamins. May I add the Sukin line. Its inexpensive compared to the other oils on the market. Their Rosehip oil is exceptional and $21 compared to the $50 (+) oils I see at Sephora. Its been my staple face cream.oil everything for a while now. Just love it! 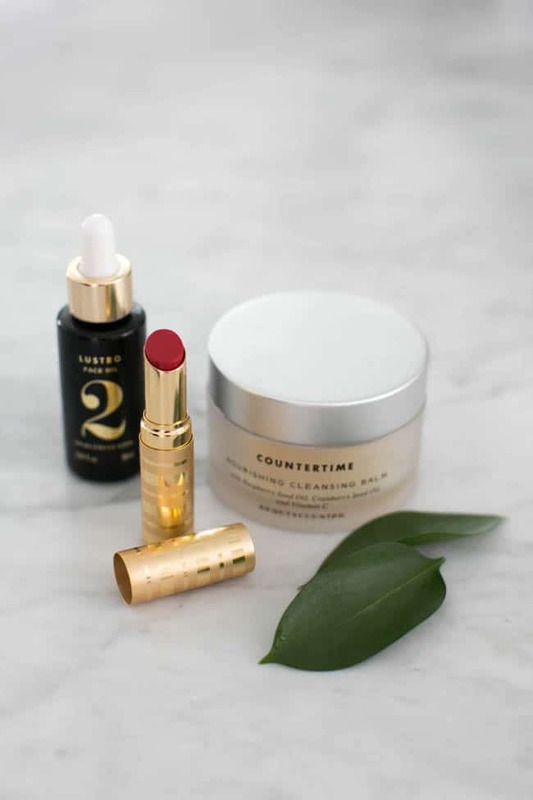 I’ve been eyeing Beautycounter’s lipsticks but now I am also coveting their Tint Skin Complexion Coverage and a few skincare goodies. 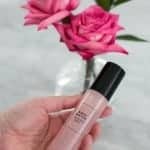 Hi, If you are interested in the tint skin you may also want to hear more about our dew skin w/SPF 20 coming out May 1st. Let me know.